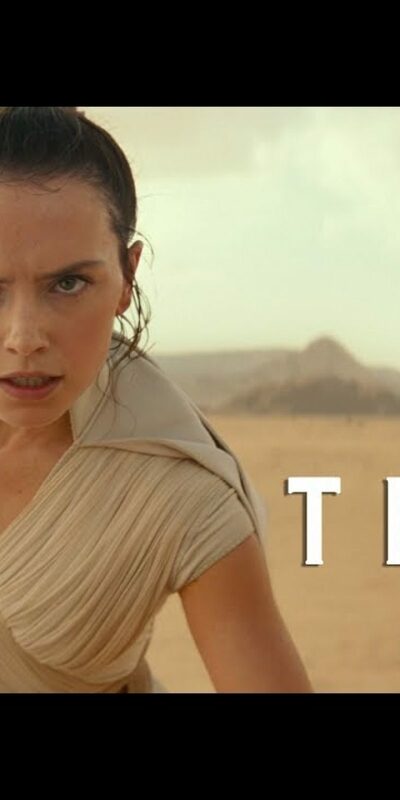 A new teaser trailer for Star Wars Episode IX has just been released and we have a title, Star Wars: The Rise Of Skywalker. Learn more about our services at our Business Centre or Download our Brochure. You can also learn more about me here. 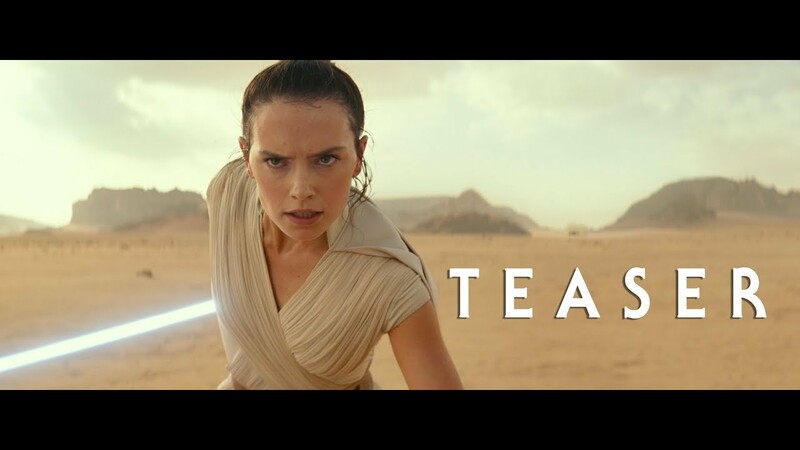 Star Wars: The Rise Of Skywalker – Teaser Trailer Reviewed by DR Ravenholm on April 12, 2019 .